Great Possibilities ! 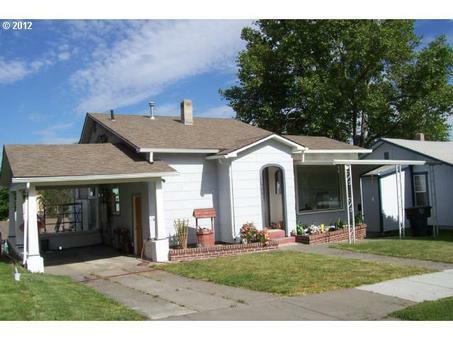 Single family home or Duplex. 3 bedroom possible 4th, 2 bathroom, 1684 sq. ft. Two full level's of living space with separate utilities meters and entrances. Live in the top and rent the bottom to help pay the mortgage.